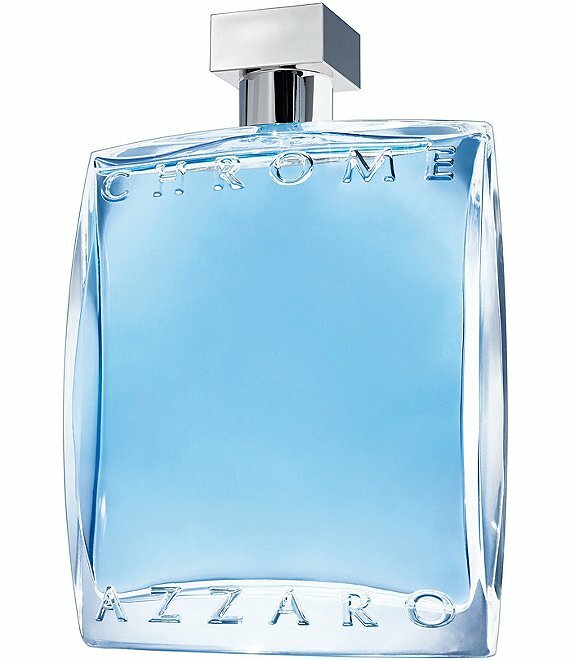 CHROME by Azzaro, a classic men's fragrance, blends citrus, greens, and intense woods for a fresh, long-lasting and easy-to-wear scent. What's unique about this fragrance? The way it smells at first application will be the way it smells all day long.